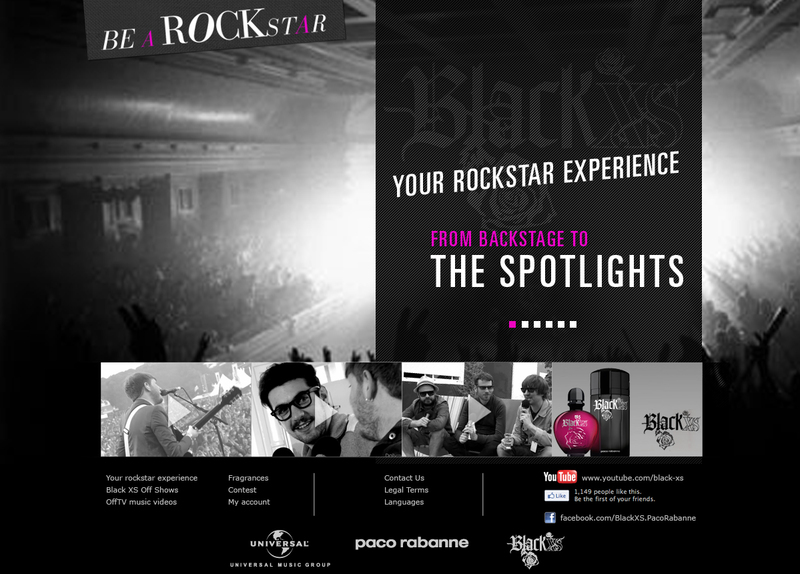 Paco Rabanne Black XS and Universal Music are partnering up to create a musical platform, Be A Rockstar, www.be-a-rockstar.com.which offers users exclusive musical content, a huge catalogue of artists and the opportunity to step into the shoes of a rockstar. 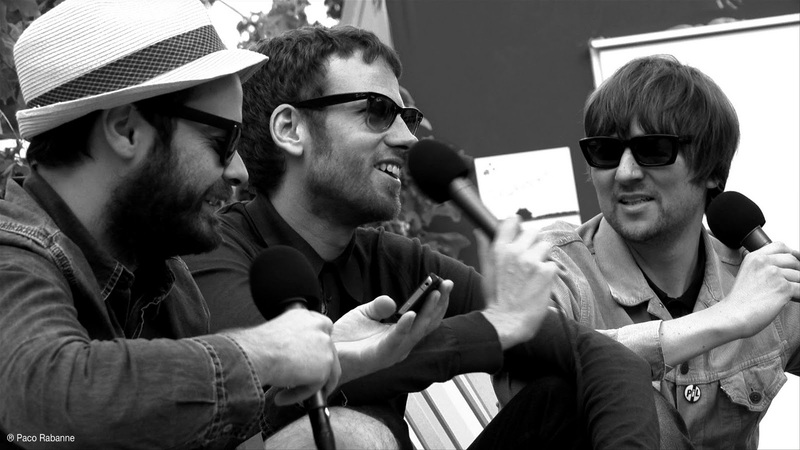 Black XS Fragrances are letting you "go backstage" to discover the more intimate live moments with energetic groups, such as Cold War Kids, Two Door Cinema Club and Kaiser Chiefs (who I went to Uni with!!). The Black XS Off Shows will consist of nine episodes featuring exclusive content and intimate moments with the bands, and the series will be shown by the end of 2011 on Be A Rockstar as well as on the Black XS Youtube Channel (http://www.youtube.com/BlackXSfragrances). Have you ever imagined what being a Rockstar would be like? Well now is your chance, and you can win some great prizes too! You can create your own Rock Star experience with your webcam, sing your favourite song, sign autographs for fans and have them scream your name via the interactive video application. To live your rock 'n roll dream, visit www.be-a-rockstar.com/uk/experience. I wish I could sing...well I can but badly! 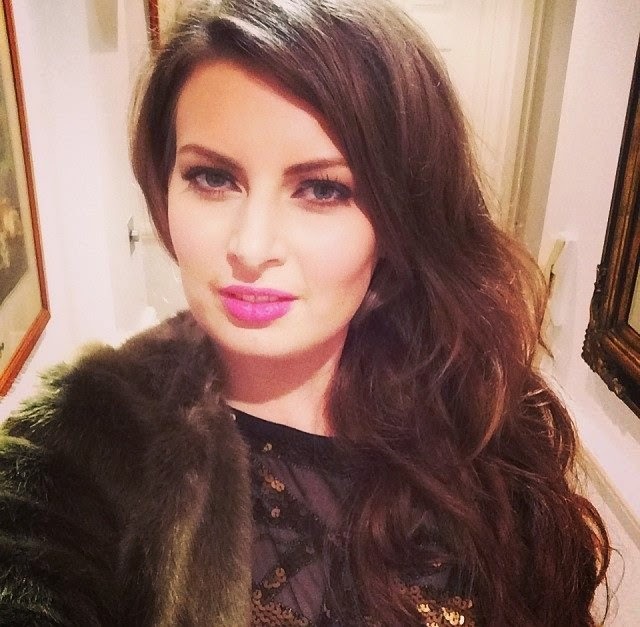 Have you got a singing talent? Or do you live a rockstar lifestyle? Visit www.be-a-rockstar.com for more information or check out www.pacorabanne.com or the Black XS Facebook page here.